After the success of the Coleiro Group in the yacht painting business with Coleiro Yacht Finishes Ltd. in Malta and Yacht Pride SRL in Viareggio Italy, it was evident that Spain was the next opportunity for expansion with Sea Force Yacht Painters. Our clients of larger yachts’ enthusiasm and support were of encouragement for the venture to go through and similar arrangements as we have in Italy and in Malta have been made in potential yards in Spain, including of course Palma de Mallorca. 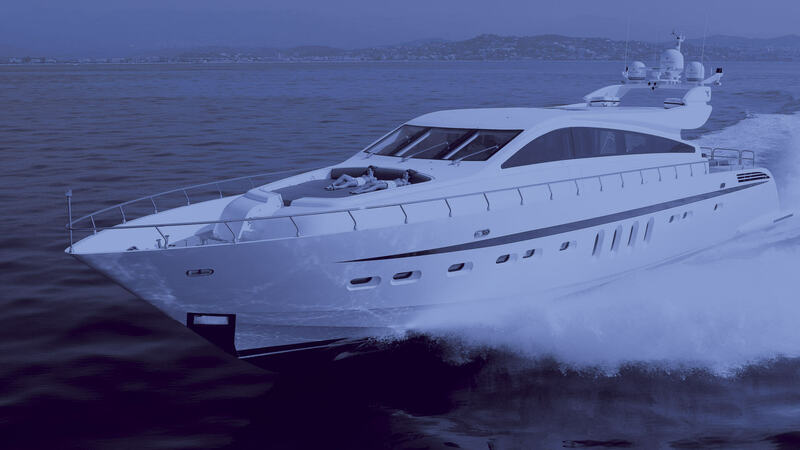 Sea Force Yacht Painters is a joint venture between ADP Yacht Painters and Yacht Pride SRL (as part of the Coleiro Group of Companies) for the painting of mega yachts in the Spanish territory. ADP and Yacht Pride have been closely working together in prestigious projects of yacht painting in Italy and have felt that the success of this venture can be also extended to Spain where ADP enjoy the experience in their own hometown territory. ADP have been successfully painting yachts in Spain to prestigious owners in which the continuity of high quality workmanship over these many years ensures a guaranteed customer satisfaction and peace of mind. Yacht Pride, with its 150+ fulltime workers, is successfully working in prestigious yards in Italy in the new-build sector in which all the time there are at least ten super yachts in construction being faired and painted by Yacht Pride. Of course, if Yacht Pride can successfully paint and finish the yacht to the expectations of a brand new yacht, refits are therefore the interesting continuation of our good work made on new yachts. Although Yacht Pride is based in Viareggio Italy in which full painting facilities are available, it is versatile to effect works in other countries. Thanks to this extended venture, Spain shall be a good complimentary setup to the one it has in Italy. The Coleiro Group, in which Yacht Pride forms part of, has been established 50 years ago and has always specialised in the paint business by its own production paint factory in Malta, its four shops supplying high quality specialised paints, its painting school inaugurated in 1985 and its technical support in painting by its certified coating advisors in the yachting, shipping, aviation and extreme protective coatings to structures. In Spain, in Italy and in Malta, we are proud to state that we have extremely good contacts with yards with privileged conditions in which we would be extremely happy to pass on to your goodselves. Please do get in contact with us to discuss in detail your painting improvements requirements and we would be more than happy to share with you our experience. Please feel free to visit our website www.coleiro.com and select ‘Others’ to learn more on the joint venture.